Last weekend I had the pleasure of hanging out at the Orchard Hardware Supply store in Deerfield Beach, Florida. 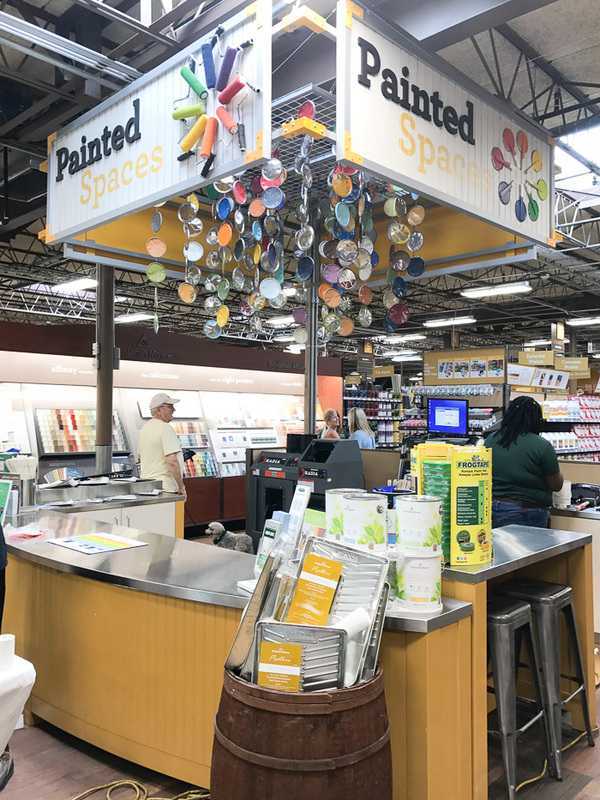 It was the store’s grand opening event and I was invited to come and chat with customers as a “style expert.” Although I would never consider myself an expert, I quickly agreed because how neat is it to have your design questions answered while you are buying paint at the hardware store? Or to get a second opinion before diving into that DIY project. I just loved the concept of having a passionate someone on hand to consult with. I was in my happy place, I seriously could have talked for hours! 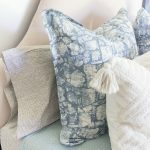 I chatted with ladies about paint colors, flooring options, window treatments, color palettes, pretty much all things home. I enjoyed helping a couple pick paint colors for their bedroom. She had such an amazing vision for the space. 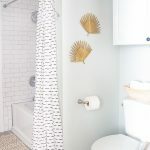 She wanted bold color so we ended up picking a soft gray with a gold/mustard accent wall and for a little drama, she opted to paint the closet doors a darker shade of gray! I loved her vision. This post is sponsored by Orchard Hardware Supply. All opinions are 100% my own. Many of my chats involved paint colors because I was conveniently located near the paint desk. 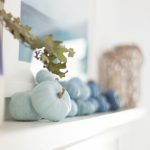 I spent a lot of time perusing the paint colors, picking out my favorites, and dreaming up projects solely for the purpose of using a certain color of paint. I also learned quite a bit from the super knowledgeable folks at the paint desk! 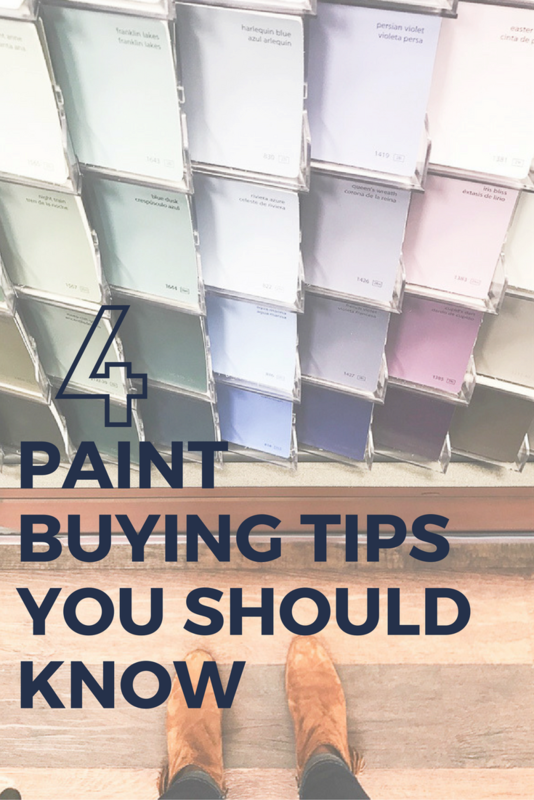 So today, I’m sharing what I learned over the weekend about buying paint. Have an open mind. A lot of times the way a color looks on the paint chip is very different than how it will look in a space. Allow yourself to be flexible when you are selecting paint colors. Benjamin Moore has over 3,000 paint colors (wow!) so there is definitely a perfect shade for your space. Consider multiple picks in the same family of color. Sample Sample Sample. 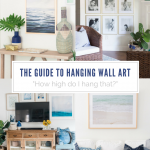 I know it’s tempting to grab a bunch of paint chips and take them home and select a color that way but the only real way you’ll be able to see how a color will look on your wall is to grab a sample of the color and paint it on your wall! So much determines what the paint color will look like in a space. Things like sunlight, artificial life, even the furnishing in the space all affect the look of the color on the wall. Orchard carries Benjamin Moore paint which is a favorite among designers. The quality of paint + the color selection is top notch. What I found to be the biggest bonus was that if you purchase a sample, then return to buy a gallon, Orchard will give you $5 off the gallon of paint so it’s like you got the sample for free! You can color match anything. Say you have a little swatch of paint but you aren’t sure of the name, you can bring it into Orchard and they can color match it, exactly! What’s better? 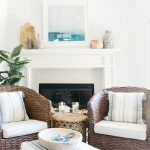 If you love Benjamin Moore paint but are digging a color from another brand, they can look up the color by name and mix it into any of their line of paints! Quality Paint is everything. What’s the difference between a $35/gal paint and a $60/gal paint? HOURS. Most quality paints can get you full coverage even if you are going from dark to light or light to dark. Bargain paint means you will likely be adding a couple more coats of paint. To me, spending the extra few bucks is worth it to get good coverage and save time! If you are local to south Florida, I encourage you to find your nearest Orchard Hardware Supply store and drop in. 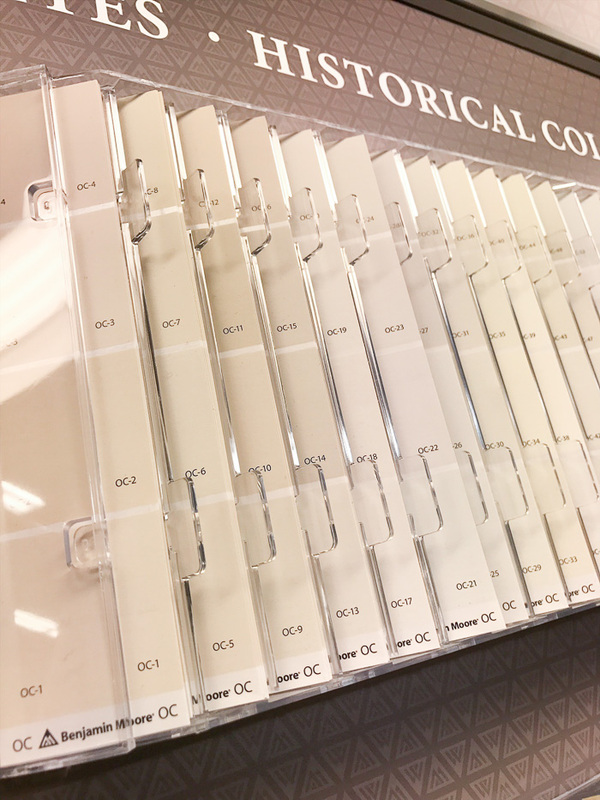 Stroll through the store, ask the experts, stop by the paint desk and be wowed by their selections! That’s interesting; I hadn’t ever thought about how paints that are more expensive could give you better coverage in a shorter amount of time if they are good quality. We are looking to paint our little girl’s room a bright pink color, so we’ll definitely keep that in mind as we are shopping for the right brand and shade. If I am going to be buying the paint supplies and doing it myself, I definitely need to save time by choosing a high quality paint, like you said.